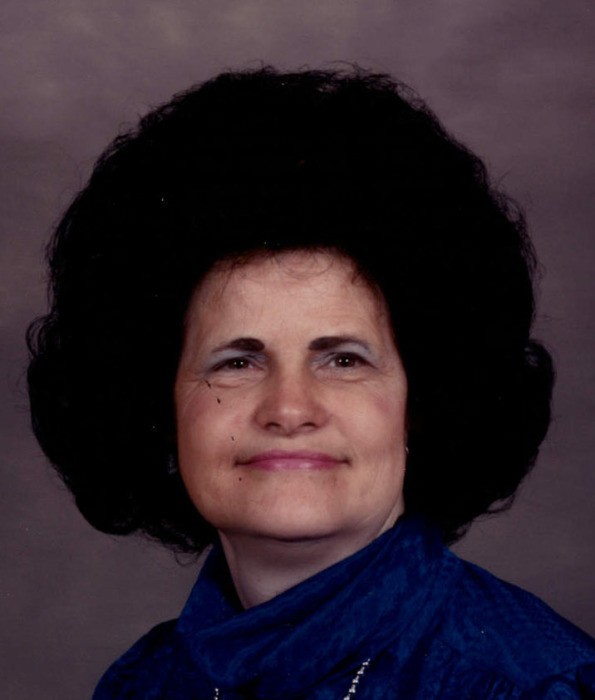 Shelby Jean Haney Bunner Estes, 80, of Lewisport passed away on August 15, 2018 at Owensboro Health Regional Hospital. She was born in Hancock County, KY on October 31, 1937 to the late Benjamin Franklin and Lucille Bryant Haney. “Jeannie” retired from American Olean Tile, she enjoyed country music and spending time with her grandchildren. She was a member of Lewisport Baptist Church and went home to be with her Savior. She was preceded in death by an infant sister Blanche Haney and sisters Margarite Cooper Capuano, Faye Howard, Pauline Goffinet, Kathyrn James and brothers Carl, Robert, Waitman, William and Roy Haney. Surviving are a daughter Mona Bunner Estes Brickey; two sons Terry M. Bunner and Billy Gene Estes; brother Lester Haney; grandchildren Jed, Jamie, Jenica, Chance, Breena and Aiden; great grandchildren and several well loved nieces and nephews. Services are at 2:00 pm Sunday August 19, 2018 in the Taylor Chapel at Gibson & Son Funeral Home, Lewisport with burial following in Lewisport Cemetery. Jeannie’s family will welcome friends from 3:00 pm until 8:00 pm Saturday and from 11:00 am until service time Sunday at the Funeral Home.